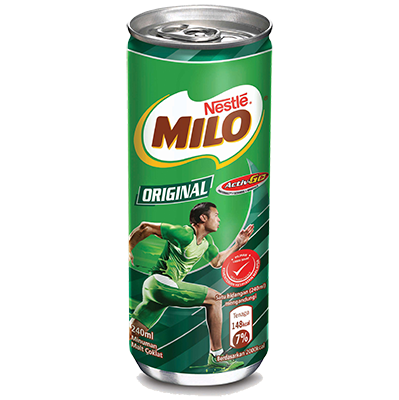 The original MILO® Malaysians know and love! Mix up a mug in the morning with breakfast or for a quick pick-me-up whenever you feel like it! 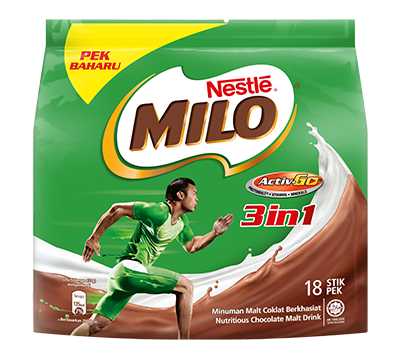 This chocolate malt beverage not only tastes good, it also gives you the energy to go further! 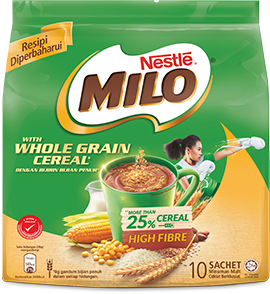 Our new recipe gives you extra cereal for a breakfast that’s light on the tummy but satisfying! High in fibre. 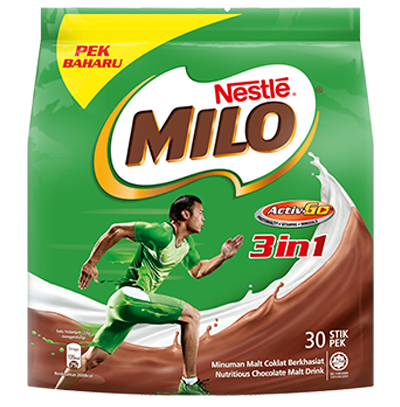 MILO® 3-in-1 offers the great taste of MILO® in a more convenient format. 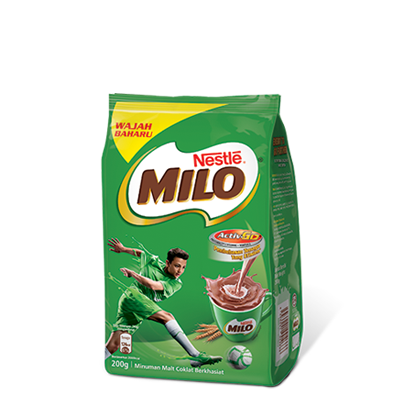 Just add hot water to enjoy the familiar MILO® taste that you love, quick and easy! 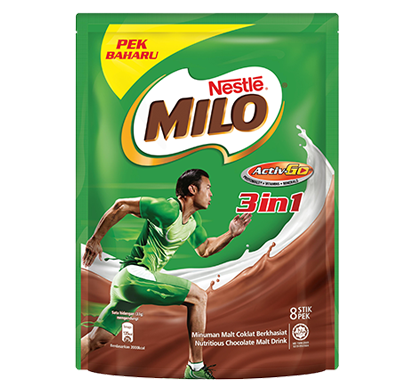 Enjoy the same great tasting and delicious MILO® powder from the tin, now in a convenient stick pack. 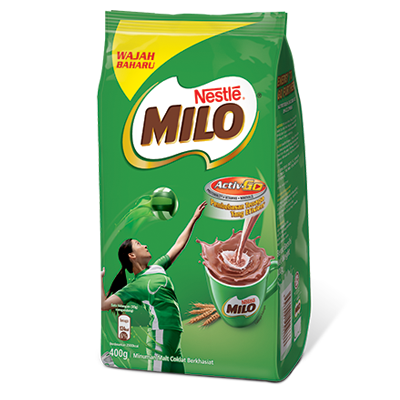 Make your MILO® anywhere and anytime you want it. 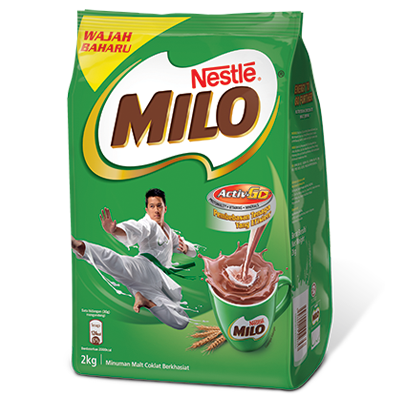 Enjoy your favourite chocolate malt drink, now with 25% less sugar. 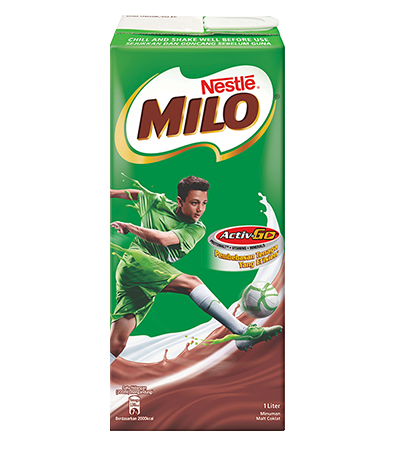 You will find the sweetness level just to your liking, yet still has the distinguishable taste of MILO®. It’s high in calcium and a source of protein. 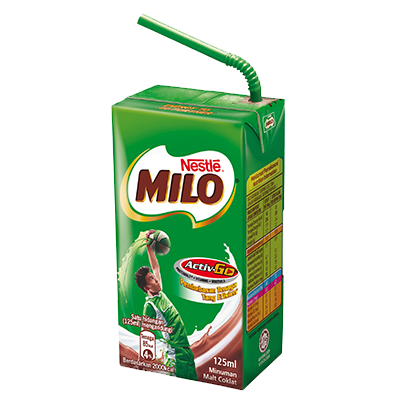 Too busy to make a mug of your favourite chocolate malt beverage? 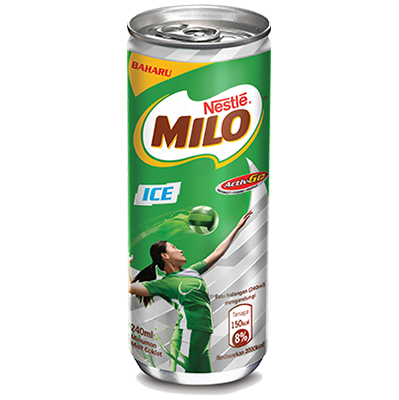 Enjoy it on the go instead with a convenient can of MILO®! 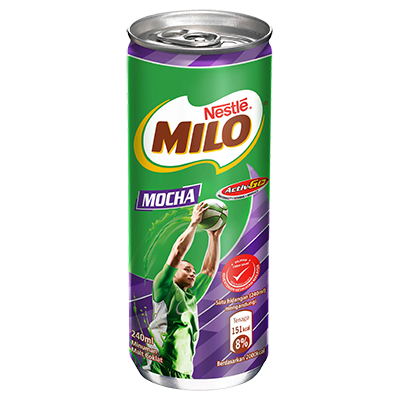 Your favourite chocolate malt beverage with a tinge of coffee flavour! 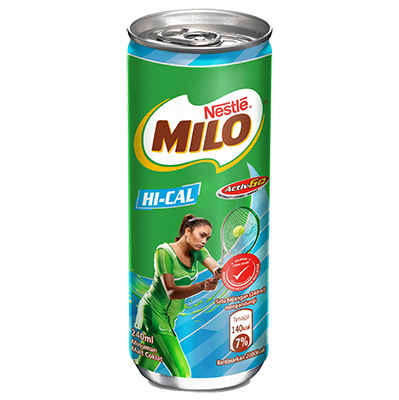 Your favourite chocolate malt beverage with a boost of calcium! 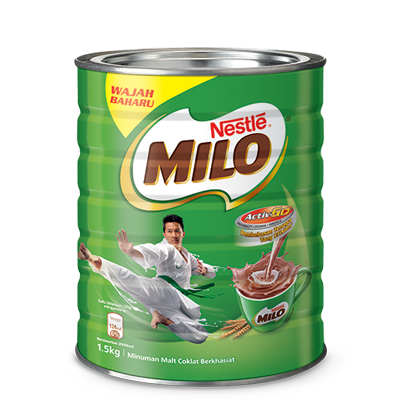 A Malaysian favourite, now in a can. 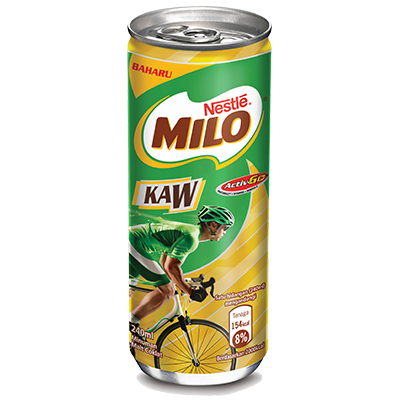 With a stronger malt taste, it is simply KAW! 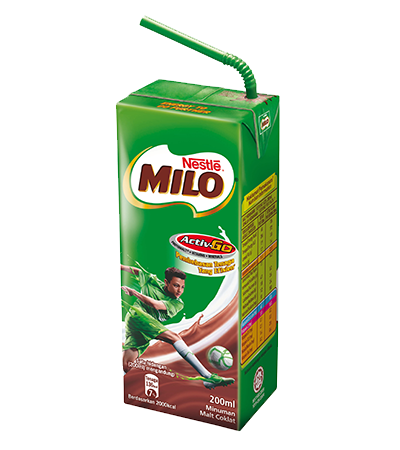 Your favourite chocolate malt beverage with a unique cooling sensation! 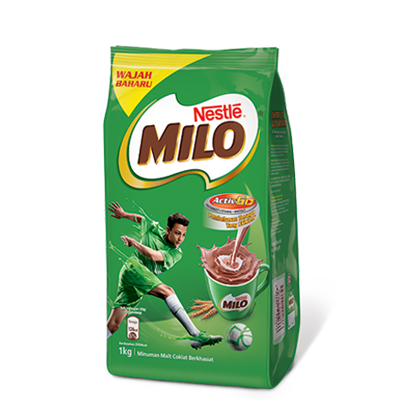 Enriched with high calcium and a source of protein, MILO® Nutri Up™ brings out the great MILO® taste loved by Malaysians. Perfect for those on-the-go and best consumed chilled. Grab a bottle today! 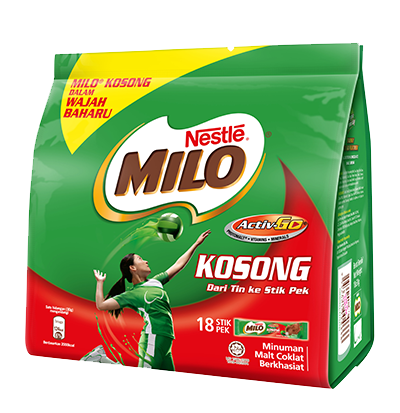 Easy and convenient to pair with all meals, MILO® UHT helps time-pressed parents ensure that their children are consuming an adequate amount of energy to get through their day. 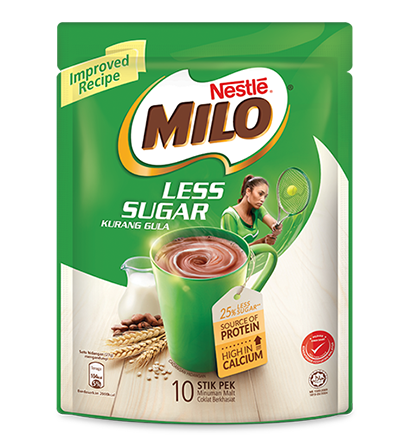 MILO® UHT comes in convenient single serve packs of 125ml and 200ml and is available at all convenient stores, mini markets, supermarkets and hypermarkets. 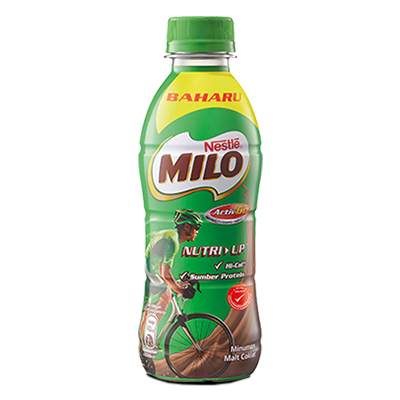 Provide your kids with the energy they need for the day and pack them a MILO® UHT to school!